It is very necessary to have a helping hand while you are traveling in Boston town car service helps you in traveling while your ride is for business or pleasure purpose. 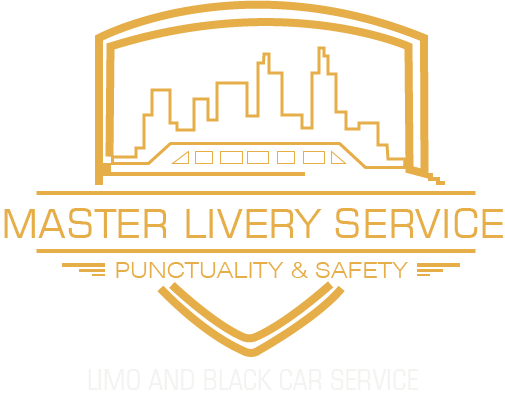 Master livery services are very helpful for everyone in making their rides comfortable. Almost everyone is afraid of traffic and parking issues while they are going for events and other purposes. So mostly they prefer private car services for events like concerts or musical shows and wedding. These services become the best option for them because these provide them the comfort and luxury rides from door to door. 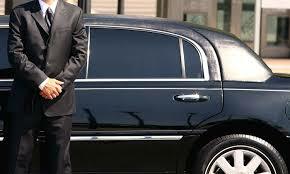 You can easily book your vehicles like limo cars to get services at your home’s door. And you can use these private car services while you are traveling to airports, business trips and wedding events in other cities or within a city. These car services provide 24 hours safe and quick rides to their customers. Livery car service always provides the stress-free and reliable rides. Car services companies have ready chauffeurs 24/7 hours, you have not to wait for the rides you can easily take a reservation at any time. You can book your rides by mentioning the type of vehicles as early as you want. Our company have well trained and friendly drivers, they can provide you the perfect and luxury rides in the town. When you book a vehicle for you It eliminates the stress and saves your time, because the professional chauffeurs provide you the quick and short routes for your desired destinations. When you are traveling in a private car it can also reduce the stress of traffic and parking issues. If you are planning for a party or to do some shopping you can be sure of your chauffeur because he takes you at the desired destination through the shortest route. The first thing which is important to keep in mind that the state or condition of the car. Do not hire a car service that provides poorly maintained vehicles to their customers because everyone give priority to their safety. Moreover, If you are traveling for your business then the condition of the car is very important, because if your travel in a sophisticated vehicle it shows a great impact on your business partners. Easy access to your vehicles is very helpful for you. This helps you in some emergency or critical cases when your schedule suddenly changes, and you need to change your rides according to your needs. A well-reputed company provides 24/7 hours service for their customers. In Boston town car service should also have a fleet of vehicles. Always choose the car service which provides their best fleet according to your needs. It totally depends on you which type of car you need for your ride. The main thing you should keep in mind is the cost factor of any car service. Different car services provide the same rides with different fares so be aware of this while you are hiring a vehicle for your ride. In Boston town car service provide reliable rides to their customers. There are many private car service companies working in the Boston which provides you the rides for musical nights, concerts and business meetings. Livery services have a team which provides excellent support services to their customers, along with reliable rides. Our company always maintain safety measures and high-quality standards. Our company also have a perfect fleet of vehicles like Executive sedans, Premium sedans, Executive SUV, Premium SUV, Mercedes Sprinter Van, and Mini Coaches.